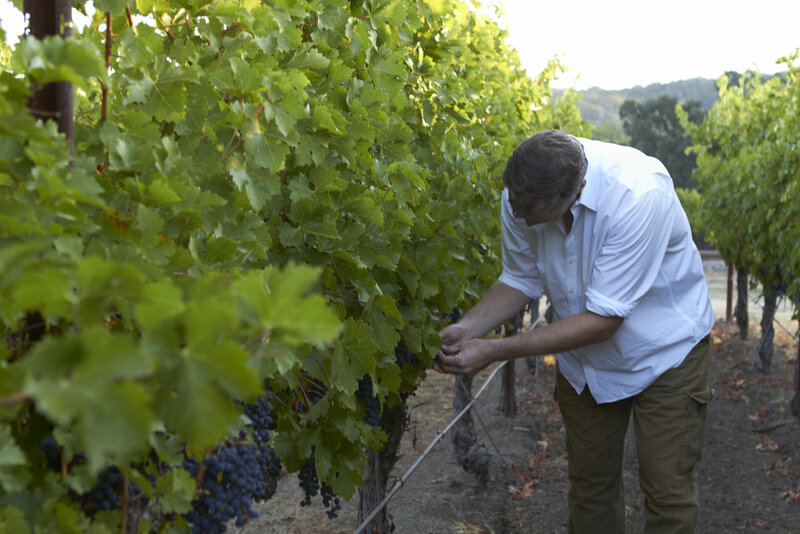 Decades 5 Petit Verdot is handcrafted by consulting winemaker Jean Hoefliger. Jean brings years of experience to Napa Valley, having worked at esteemed wineries throughout the world such as Chateau Lynch Bages, Meerlust Estate, Newton Vineyard and axr napa valley. Jean’s philosophy in working with Petit Verdot in Napa Valley is to maintain as much of the natural integrity of the varietal and vineyard as possible. Sourcing from warmer blocks in the heart of Stagecoach Vineyard, our Petit Verdot enjoys a long growing season, allowing for fully ripened berries. Only yeasts that are naturally present on each cluster are used in the fermentation of Decades 5. This captures the unique identity of Petit Verdot from this vineyard, and its inherent complexities that create an identifiable wine. Each of these yeasts imparts a layer that contributes to both the mouthfeel and flavor profile of our wine. Each berry that eventually becomes Decades 5 is hand-picked and hand-sorted for optimal ripeness and balance, ensuring the highest quality in each bottle. This wine is then barrel fermented in new French oak from several of the world’s most prestigious cooperages: Emitage, Marques, Vicard, Radoux, and Sylvain. By fermenting Petit Verdot in barrel, the naturally powerful tannins soften and become more integrated into the resulting wine. Our Petit Verdot is neither fined nor filtered, further respecting the philosophy that selecting the finest vineyard source and handcrafting the wine yields the truest expression of the varietal and vineyard. In the corner of Southeastern Napa Valley lies one of the Grand Cru vineyards in California, Stagecoach Vineyard. This 800+ acre estate has produced some of Napa Valley’s finest expressions of mountain fruit since its development in the early 1990’s. Brothers Jan and Bart Krupp excavated more than a billion pounds of basalt, andesite, and tufa boulders to make this land plantable for vineyards. The result is a volcanic based soil make up which imparts tremendous minerality and terroir into each of the wines. Stagecoach Vineyard sits between 1,200 and 1,750 feet in elevation, which is high above the Napa Valley fog line which rolls in each morning from the San Pablo Bay. 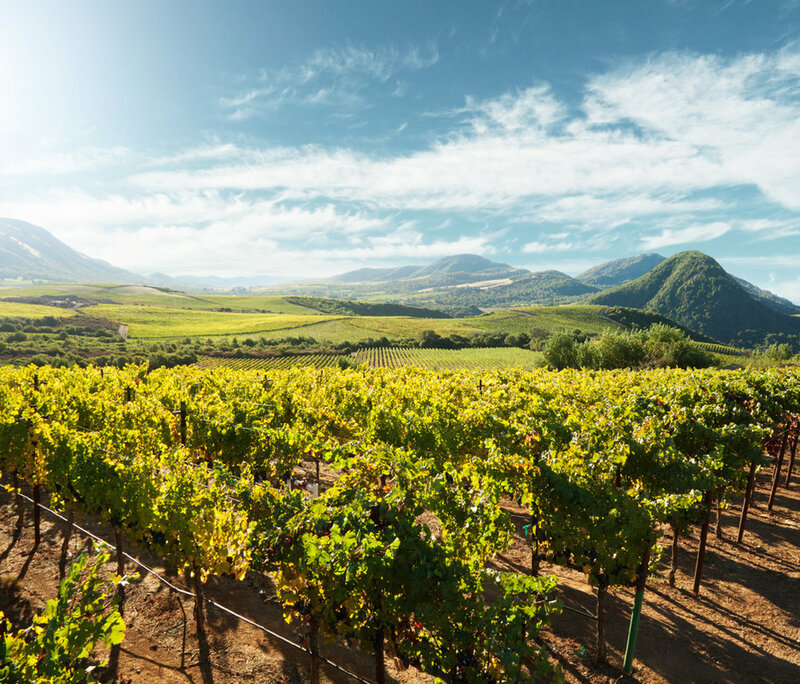 These grapes enjoy added hours of sunlight and warmth, which allows for Petit Verdot to achieve a ripeness not found anywhere else in the Valley. It is this unique combination of soil type, climate and elevation that has led us to Stagecoach Vineyard as the sole source for Decades 5. No other area in Napa Valley, and potentially the world, can yield such power, depth and varietal correctness for Petit Verdot as this specific site atop Atlas Peak.